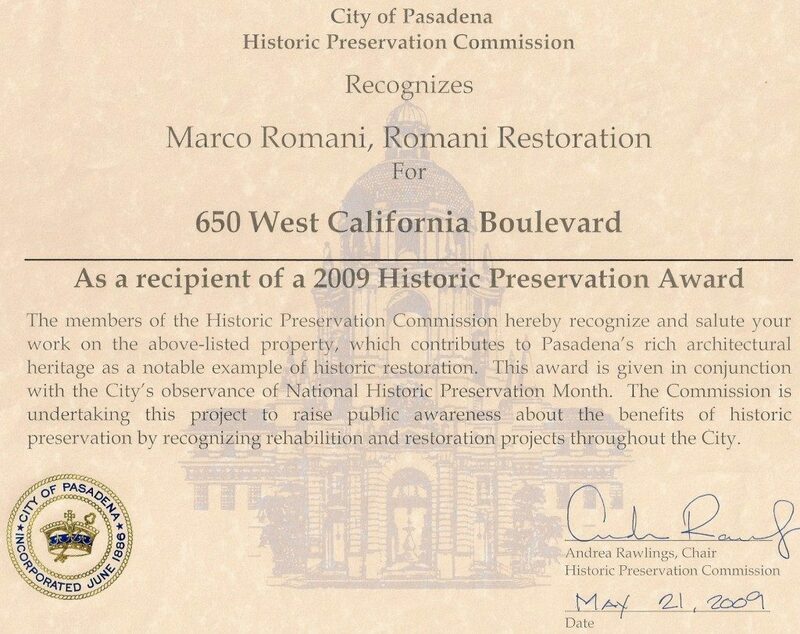 Romani Restoration Pasadena California – Welcome to Romani Restoration. 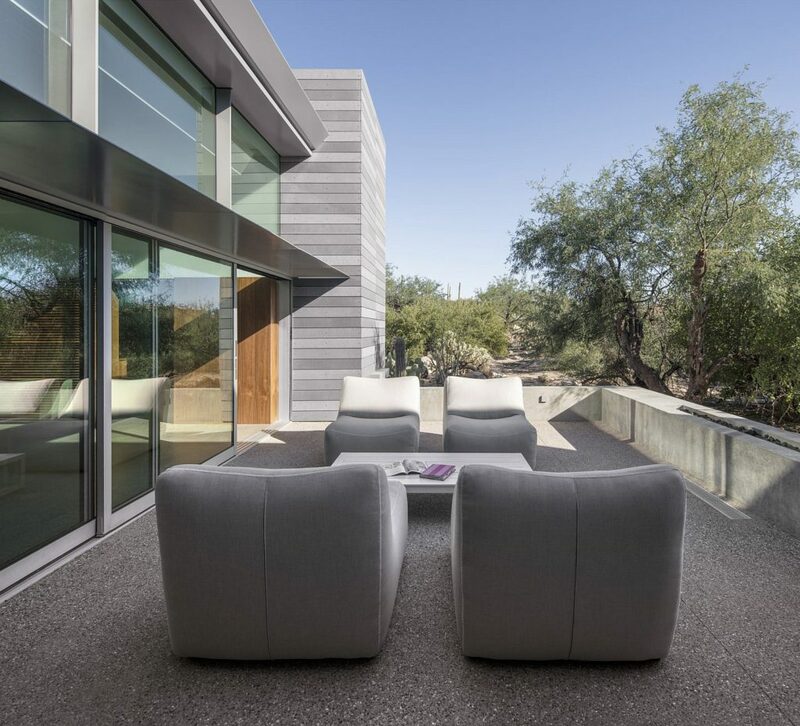 Romani Restoration offers expert, personalized restoration and renovation of your home and furniture. Restorations of the Castle Green, Pasadena, CA. 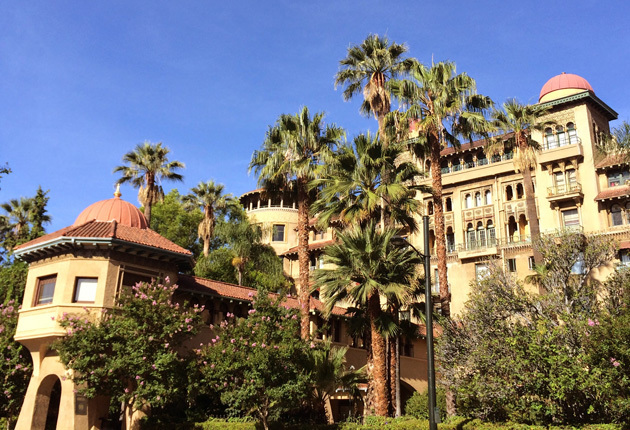 The Castle Green is a Pasadena Landmark Building. Formerly a hotel, it has been converted to condos. 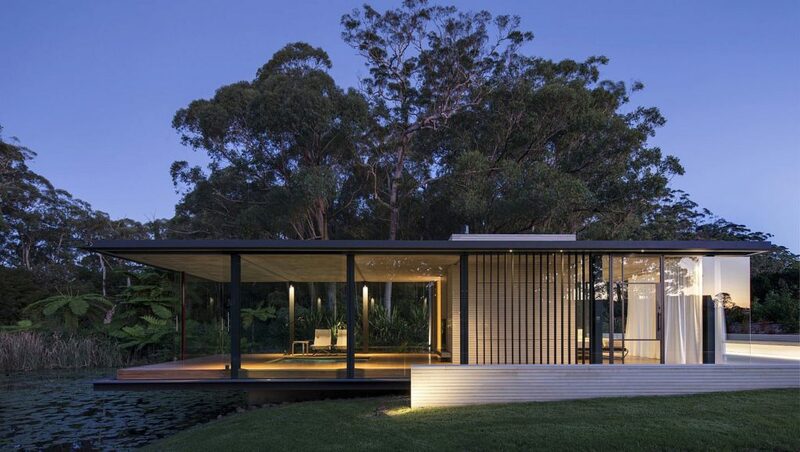 The rooms have been lovingly restored and made into homes in this classic building. The classic craftsman in South Pasadena with a new kitchen area and a restored living and dining room. 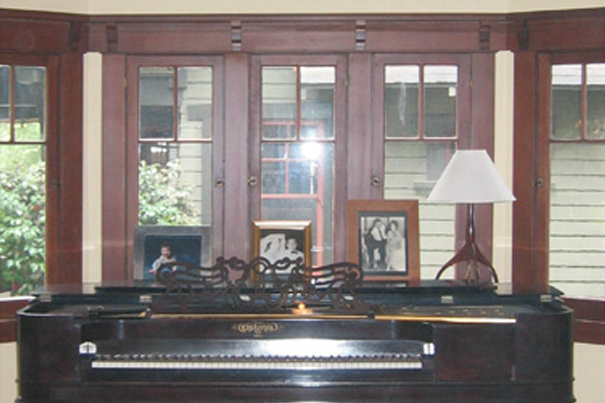 The living room had ceiling beams, moldings, window frames and plate rails refinished and stained to their original color. 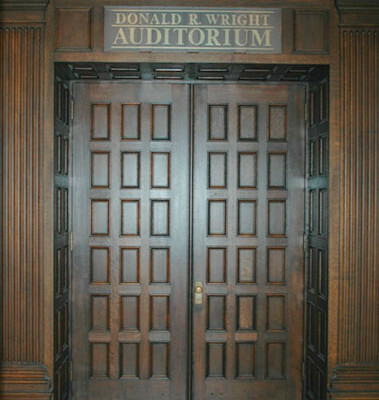 In the dining room the built-in buffet was restored to its original style..
Romani Restoration was awarded the contract to do the refinishing of the Auditorium at the Pasadena Library Main Branch. A classic building with solid oak interior, the Pasadena Library Main Branch is now even more beautiful with the restoration of the auditorium (located in the West Wing). This Arts and Crafts 1910 Craftsman Style home is located overlooking the Arroyo Seco in Pasadena. In 2009 it was awarded the Historic Preservation Award by the City of Pasadena and the State of California for it’s meticulous renovation and restoration. Romani Restoration was also awarded this certificate for the excellent interior work. 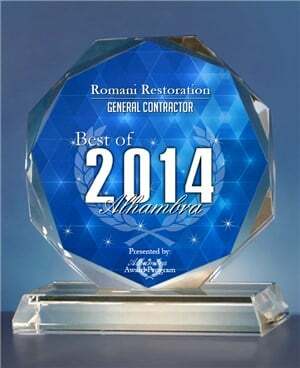 Romani Restoration was awarded the “Best of 2014” by the city of Alhambra. Recognized for excellent work restoring historic homes throughout the city of Alhambra. 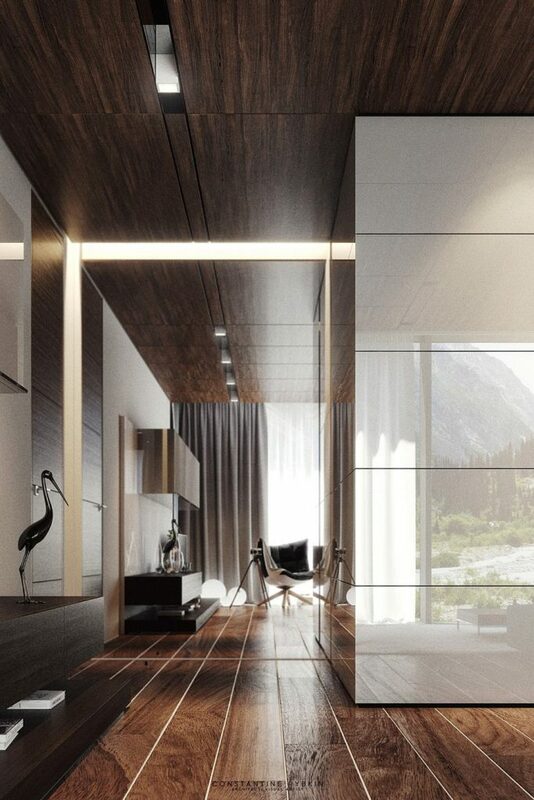 Call Romani Restoration for your next restoration project. Long over due but Marco is fantastic!. Fabulous work, clean and timely...Had Marco refinish some of our cabinets last year prior to listing our house for sale. Made a YUGE difference! We are almost ready to have him come down to the new place for another job! Marco is very passionate about his work and it definitely shows. He spent quality time, and took pride in his craftsmanship restoring our door. His attention to detail shows in the finished product and he really enjoys his work. Before and after photos of our front door. The door showed signs of deterioration prior to restoration by Marco. His prices were also very competitive. Stay up to date on exciting projects and upcoming events from Romani Restoration.